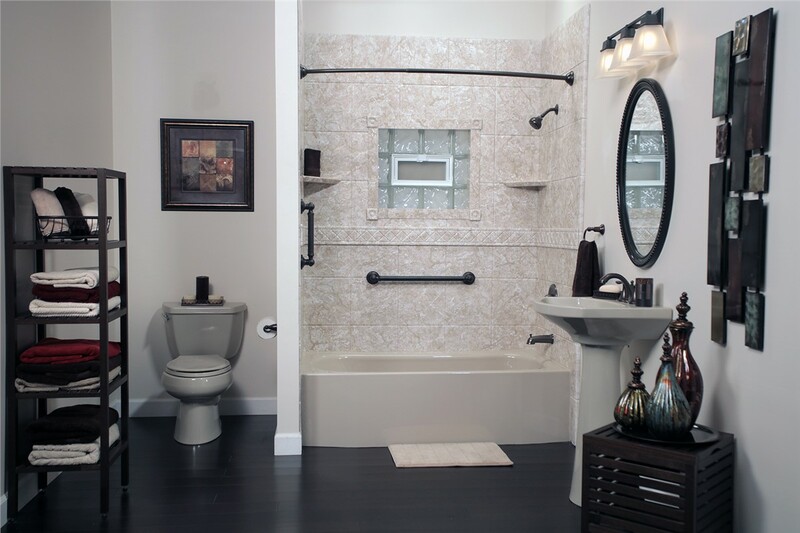 Create a bathroom unlike any other with our personalized designs and quality service. Sullivan’s Island is rich in history, but that doesn’t mean your bathroom has to stay in the past! For your trusted Sullivan’s Island bathroom remodeling company, turn to the professionals at Charleston Bath Experts. With over twenty years in the construction business, we know what it takes to build a quality bathroom with exceptional service. We offer a wide array of services certain to satisfy your every design dream! Don’t settle for an outdated bathtub! 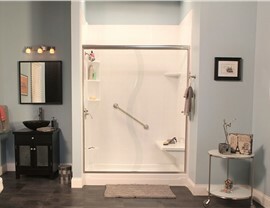 Update your space to reflect your style with Charleston Bath Experts! Our team of professionals will handle all the details, ensuring that your Sullivan’s Island bathtub replacement turns out exactly how you envisioned it. 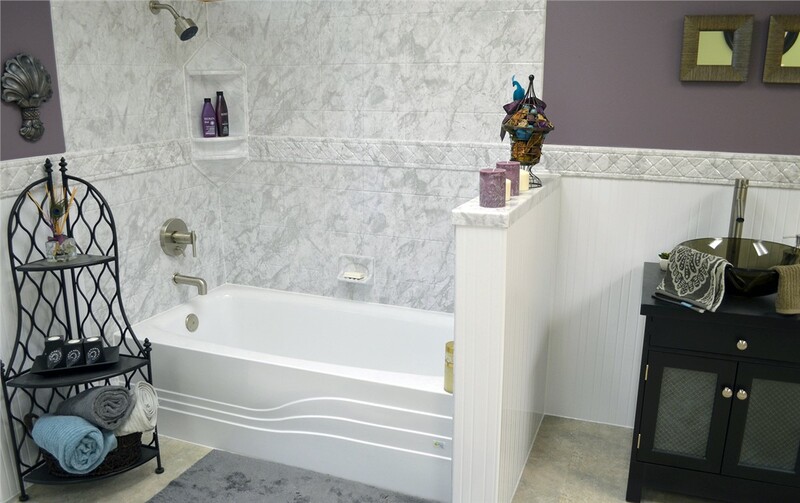 We provide a variety of affordable bathtubs in numerous styles, colors and finishes, allowing you to create a beautiful focal point in your space. Whether you’re a longtime resident, or you recently relocated for your golden years, making sure your bathroom is accessible for you and your loved ones is our top priority. 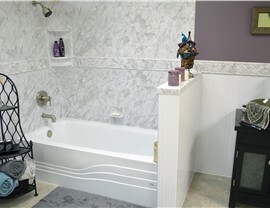 At Charleston Bath Experts, we customize our Sullivan’s Island walk-in tubs to your specifications. 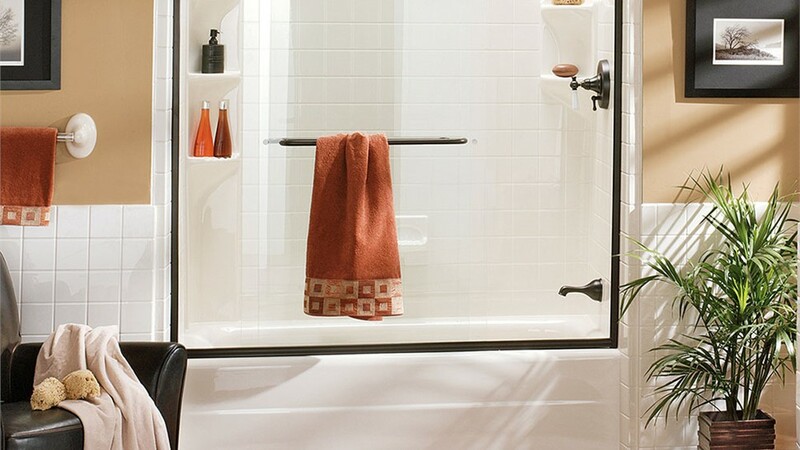 Whether you need a built-in seat, ADA-compliant grab bars, or additional safety equipment, our team will ensure that your tub is equipped with the accessories you need. If your shower has seen better days, replace it with a durable shower from Charleston Bath Experts! 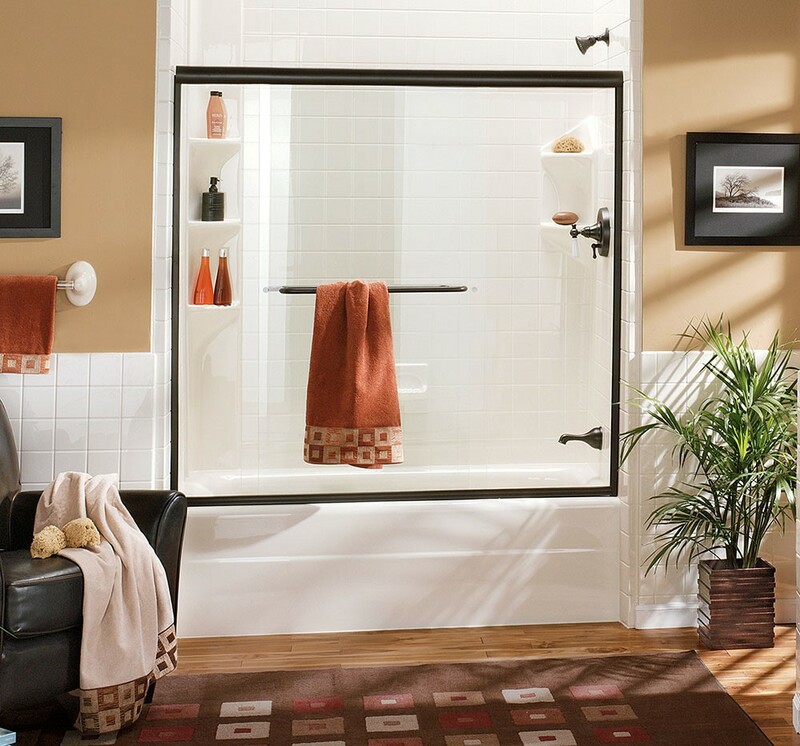 Our team offers a wide array of shower pans, hardware, and finishes to ensure that your bathroom is outfitted with modern amenities. A Sullivan’s Island shower replacement from our team is guaranteed to last, and our products are backed with limited lifetime warranties to protect your investment. If you never use your bathtub, convert your unused space into the shower of your dreams! Our team at Charleston Bath Experts works with you to create a practical bathroom for you to enjoy for years to come! Our showers are infused with Microban technology to actively inhibit the growth of mold and other microbes. If you’re in need of an upgraded bath, consider our Sullivan’s Island Tub to Shower Conversions for an updated look with long-lasting value. If you’re considering updating your bathroom, look to the professionals at Charleston Bath Experts. 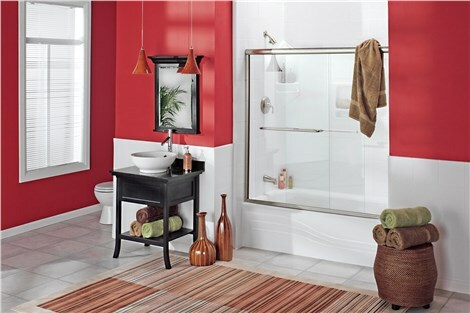 Our team has decades of experience in home remodeling, and we’re excited to bring you a high-quality bathroom remodel! To learn more about how we can redesign your space at an affordable price, give us a call today or fill out our online form to get started right away.